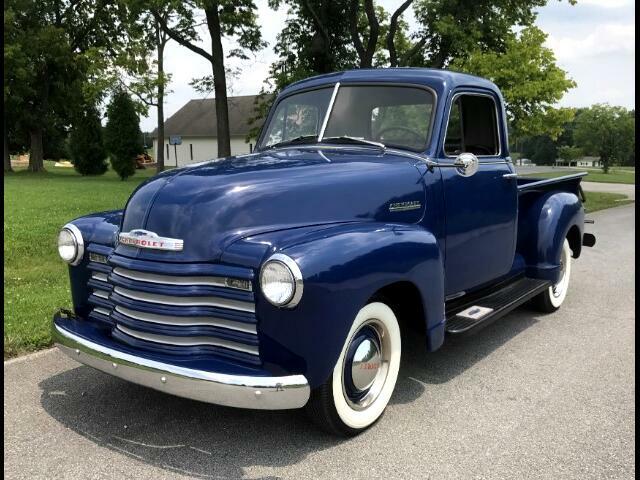 This is a 1951 Chevrolet 3100 short bed pick up, that had a light restoration several years ago. It is an original Tennessee truck, that was always garage or barn kept, and has no rust now or ever. Mechanically the truck is excellent, and a true pleasure to drive. The original engine runs excellent and the body and paint are also very very nice. We just added new correct wide white wall tires, that really set it off. This is a super nice truck and a great investment.